With summer's end slowly creeping in and only a few weeks before the kids head back to school, be sure to take full advantage all things going on this weekend. Newport Storm Brewery and Thomas Tew Rum will be hosting the 17th Annual Newport Storm Luau at Fort Adams this Saturday! 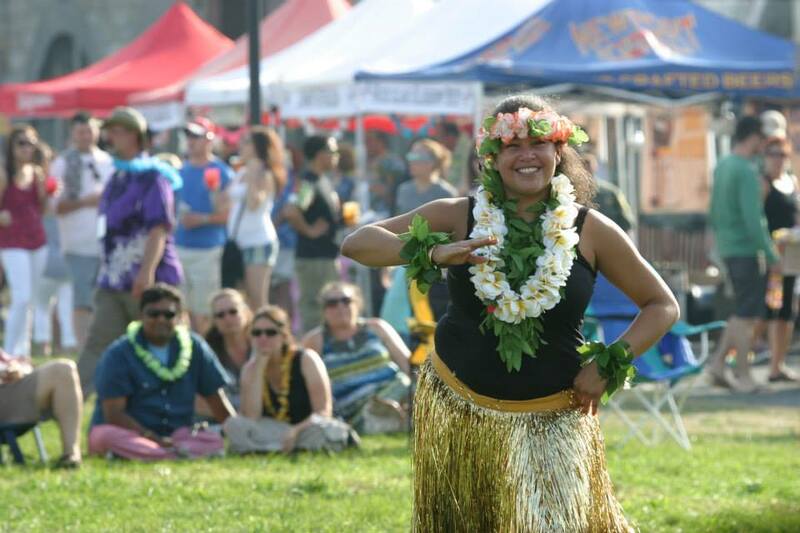 Sample some delicious food and drink while enjoying live music, hula dancing, volleyball, and countless other activities. There are plenty of ways to make sure you don't miss out on the fun! Fort Adams is a quick bike ride from downtown; the Oldport boat launch will be shuttling people back and forth from town all day or drive and park in the Fort Adams lot. For those looking to get an early start on the weekend, be sure to spend your Friday afternoon in Narragansett Bay to help send off the fleet made up of over 35 sailboats taking part in the 11th edition of the Ida Lewis Distance Race. Growing larger each year, it has become quite a spectacle to watch the beginning of this 177 nautical mile race! 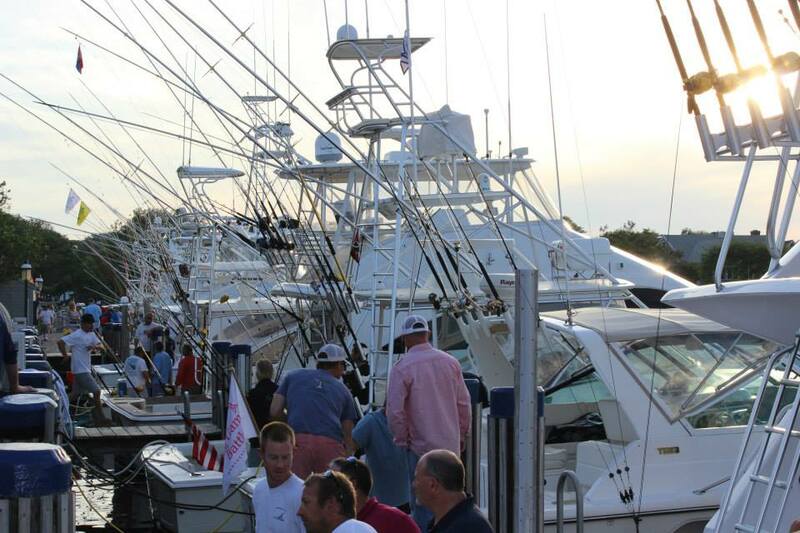 Whether you're an avid fisherman or simply a good samaritan, support a great cause on Nantucket this weekend by taking part in the 14th annual Big Game Battle Fishing Tournament. With all proceeds going to the National Multiple Sclerosis Society, this two day fishing event helps fund important research and has already raised an impressive $35,000 prior to the tournament. On Saturday, competing boats are expected to return late in the afternoon to show off their catches of the day. From mahi mahi to marlin and tuna, there's a wide variety of fish to see throughout the weekend. To donate and contribute to the cause visit the National MS Society Website here. 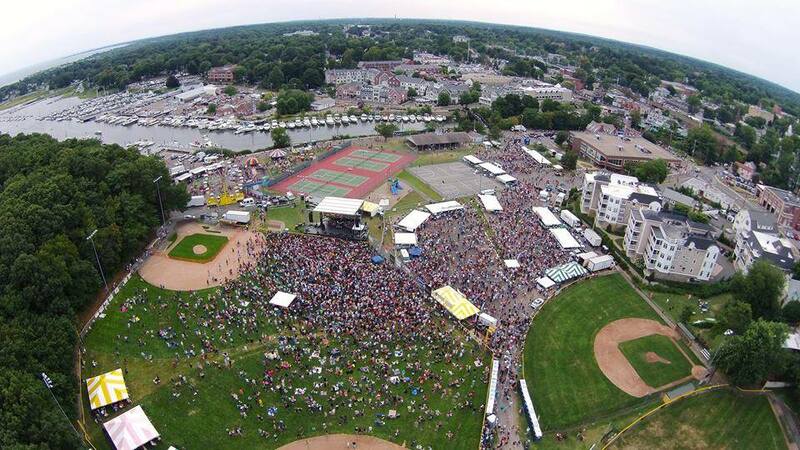 With the largest variety of oysters at any festival in the United States, the Annual Milford Oyster Festival has made its mark and built a reputation of being one of the top 5 oyster festivals nationwide! This Saturday, the 41st annual oyster festival will be hosted in Milford, CT. Stop by and try any of the 19 varieties of oysters from 8 different states. In addition to over 35,000 oysters on site, enjoy live music from world famous bands like Gin Blossums, Fastball, and The Rembrandts. If shellfish aren't in your diet, enjoy the endless entertainment with events like the antique car show, canoe races, schooner cruises, a childrens stage, mini golf, and much more! If you can't get enough boating in your life like us, be sure to take full advantage of Maine's only in-water boatshow being held all weekend at Harbor Park in Rockland, Maine! Starting Friday, this three day event is a perfect opportunity to admire the craftsmanship of some of the most detailed & beautiful boats in the northeast. The activities don't end on the water either! With live music, hands-on demonstrations, a marine activities area, and the amusing World Championship Boatyard Dog Trials, there are plenty of activities to fill your day both on land and at sea. 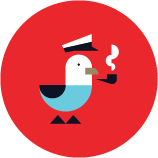 Whether you prefer power or sail, there's one thing that unites us all... our love for food! 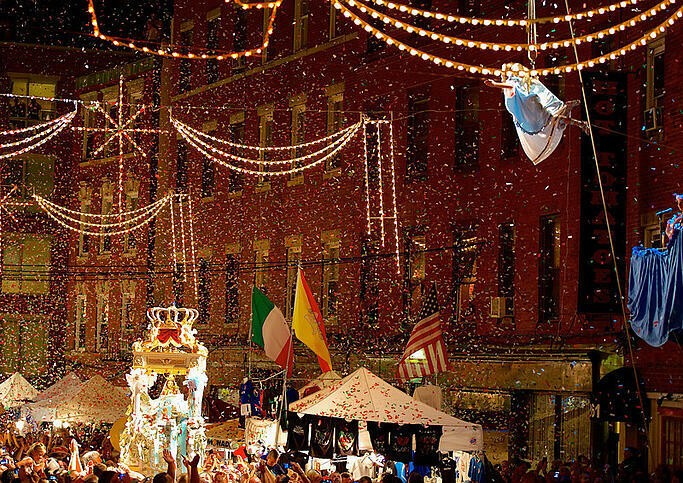 The 105th anniversary of the Fisherman's Feast begins today at 6:00 PM in the streets of the North End of Boston. This four day event will be sure to leave your stomachs full with a wide variety of samplers and entrees to choose from! With plenty of live music and entertainment, the Fisherman's Feast is a great place to spend your day and night while you learn a little about the rich history and culture of Boston.